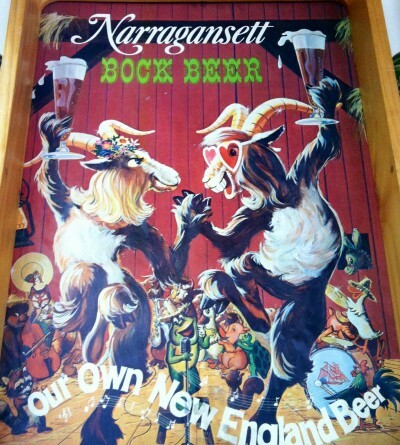 One of the best Bock Beer ads ever. This was an early one drawn by Theodor Geisel, a.k.a. Dr. Seuss, and features the famous Chief ‘Gansett himself. 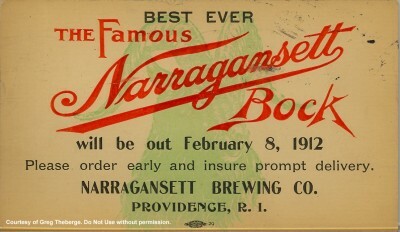 This was one of the earliest Bock Beer ads we know of. 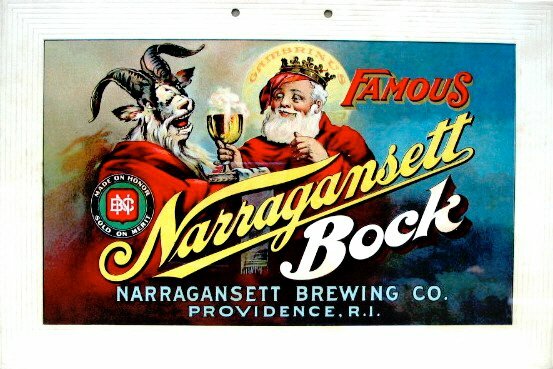 It dates back to 1910 and features Gambrinus, the patron saint of beer, along with the goat on the label. 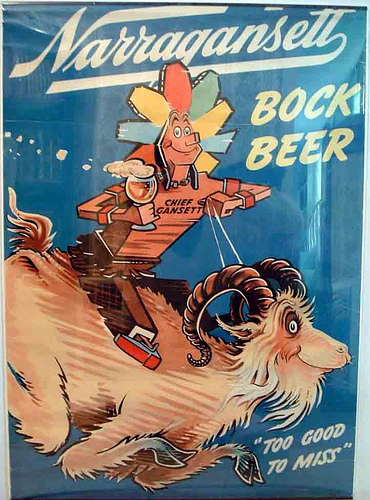 One of the wackiest beer ads in general, never mind for Bock. This is more recent and from the 1970’s. Think maybe the WB used this as inspiration for Michigan J. Frog. This in is self-explanatory. Simple and to the point. Maybe we should bring back ads like this with an exact available date and ordering instructions. Hope you enjoyed these vintage ads. Bock is out now and will be available through March. 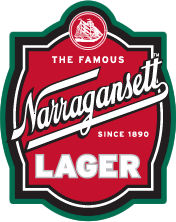 Hi Neighbor, have a ‘Gansett Bock!